Rinse FM recently created a little pop-up shop just off Brick Lane over the past couple of weeks. 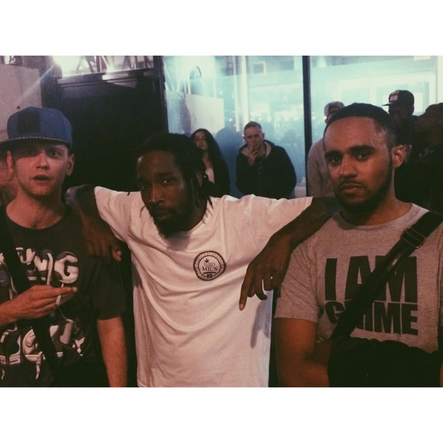 Last Sunday saw various MC's clash live on Rinse FM at the shop. 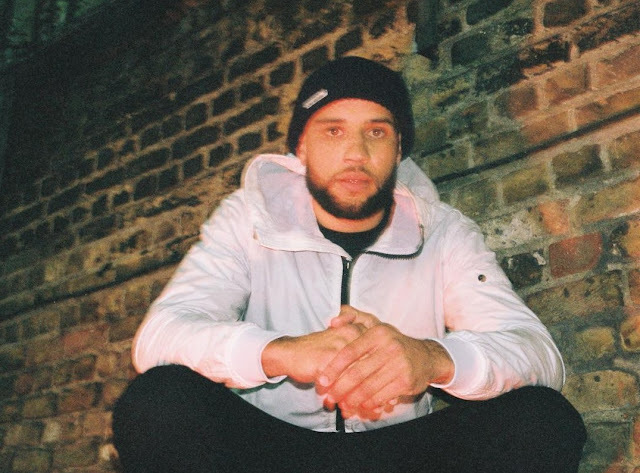 Two of the clashes were Jammz vs Pawz and Row-D vs Tempo. The crowds don't lie and it's pretty clear who won the clashes. 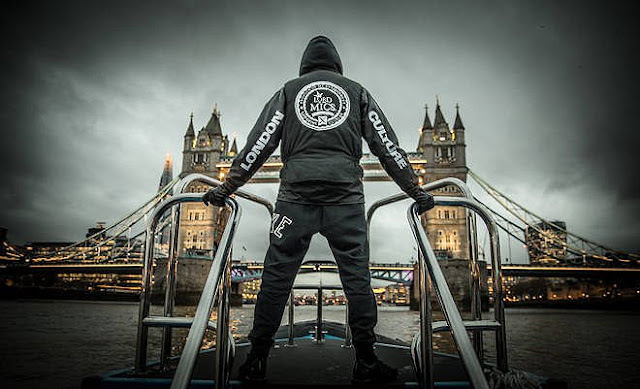 Check the audio out of Jammz' clash and the video of Row-D's after the break.